Dungeness Redux will be presented on Friday, July 25, 2014 and Saturday, July 26, 2014, at the Teatro La Fenice in Venice, as part of an evening of performance under the supervision of John Neumei and reinterpreted from the Bundes Jugend Hamburg Ballett. 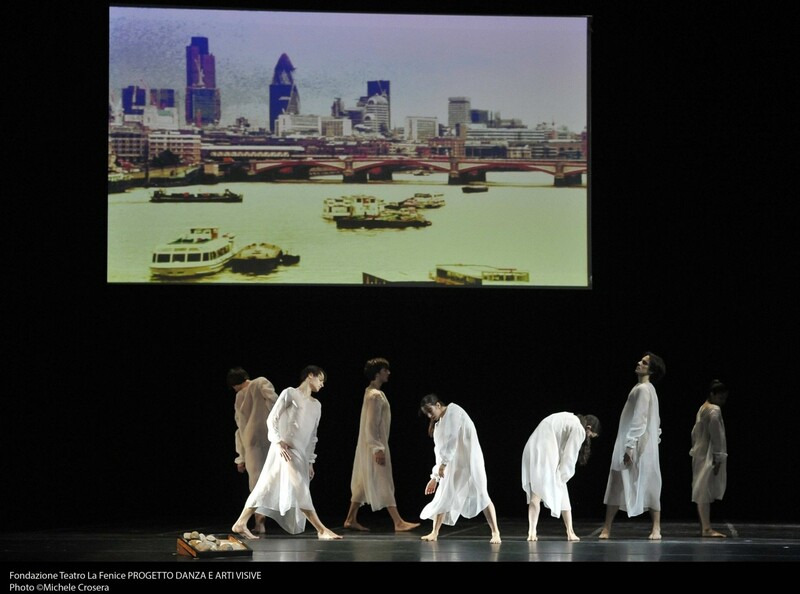 Dance and videoinstallation devised by British artist Isaac Julien and the German choreographer Patrick Eberts. The initiative gives continuity to the project Contemporary Art Theater, founded in 2004 by the collaboration between the BLM and the Teatro La Fenice in Venice, which featured artists Toderi, Kim Sooja, William Kentridge, Rebecca Horn, Jana Sterbak, Stephen Arientie Foofwa of Imobilité. The show, presented at the Venice premiere performances, is part of the spirit of the music festival in Venice scheduled from 27 June to 12 August 2014. For the new project Dungeness Redux Julien and Eberts have an adapted version of Dungeness, video-installation film Derek (2008), the British artist who has produced thanks to a generous collaboration with actress Tilda Swinton: the film is a tribute to 'English artist and filmmaker Derek Jarman (1942 - 1994), who in this way is remembered and celebrated in Venice in the twentieth anniversary of his death from AIDS. On stage will dance in which the dancers of Ballet Bundes Jugend, the German National Youth Ballet founded and directed by John Neumeier, two large screens offer the movie. Julien has made ? ?using Super-8 film footage that was shot by Jarman at his Prospect Cottage. To this have been merged images shot by Julien in 2008, during the first visit to the house by Tilda Swinton, dear friend of Jarman. The scene is composed of two screens, one of the criteria respecting the most consistent in the work of Julien break the same film in many different views, so that the viewer can choose his point of view and that the narrative is never repeated the same . In this way underlines the fluidity and relativity of existence. As we travel back and forth in time, the choreography also Eberts completes his journey. The dance explores the space between the two screens that animate the scene, bringing dance in unison, esuono image, as well as creating an impressive mise-en-scène that celebrates the legacy of Jarman. Previous experience of Isaac Julien in the dance include collaborations with renowned British choreographer Russell Maliphant, giving rise to important multimedia performance with the triptych of films JulienTrue North, FantômeAfriquee Small Boats; with the Venezuelan dancer and choreographer Javier de Frutos with which he created Thelong Road to Mazatla; in the end produced Threecon choreographers Bebe Miller and Ralph Lemon and the British actress Cleo Sylvestre. Art Theatre involves the construction of a video by a contemporary artist for the screen of the Teatro La Fenice firebreaks. The projection, made ? ?specifically for each artist, takes place in the hour before the start of the opera as the audience enters the room. The theater becomes an exceptional venue. The program begins with Toderi in 2004, continued in 2006 with the Korean artist Kimsooja, in 2008, with the sudafricanoWilliam Kentridge, in 2009, Rebecca Horn, and in 2010, with JanaSterback.LaFondazione Bevilacqua La Masa in fact wants to offer contemporary art also to the public other than those to which usually turns. The intent is to open a dialogue with the public and with the opera of dance. At the same time, the Foundation has the desire to bring artists to confront places in Venice also not Members of the manifestations of contemporary art. 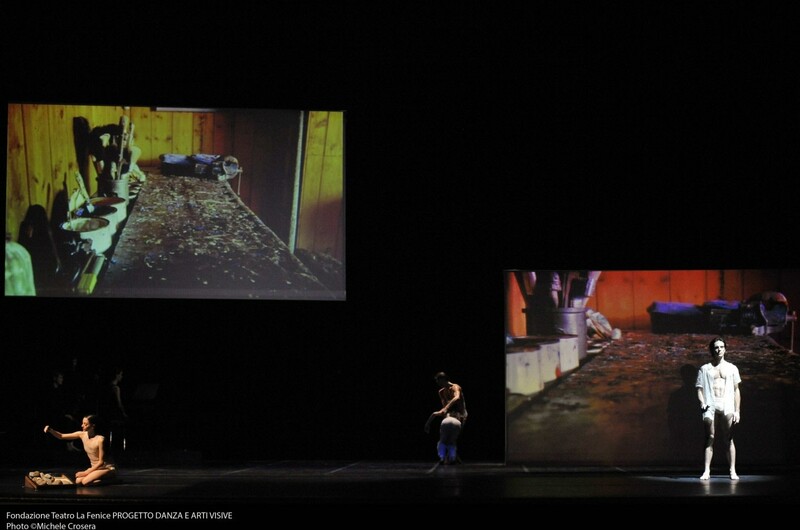 The program included solo exhibitions at the site dellaFondazione and also, since 2012, the collaboration between artists and choreographers of contemporary dance. The Teatro La Fenice, whose activity follows a filoconduttore linking tradition and innovation, econtemporaneità repertoire, renews its experimental tradition, offering a brand new ballet and a relationship of interaction between artevisiva and dance.